HELSINKI, Finland, 2019-Feb-12 — /EPR Network/ — The songwriter and producer of orchestral music known as J. Oskar has released his latest official full-length album, “Magic of Nature – Forests of Finland.” The album contains no fewer than 22 original J. Oskar tracks for an approximate total listening time of an hour and 15 minutes. It has been proudly published as an independent release without the involvement of the corporate music industry on the J. Oskar Music Production record label. 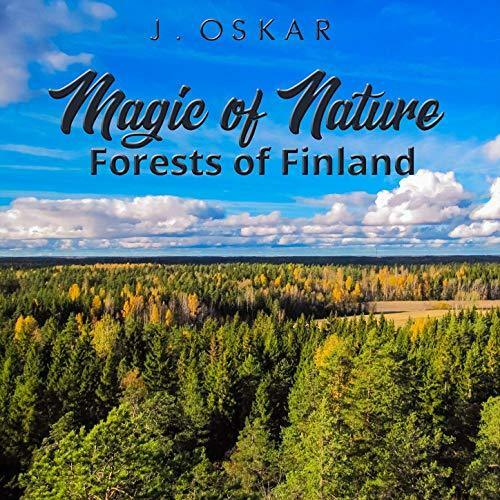 Sweeping, soaring, and lending itself to myriad mental images, “Magic of Nature – Forests of Finland” showcases J. Oskar as one of the most intriguing music composers of 2019 so far and promises that he has plenty more where that came from.